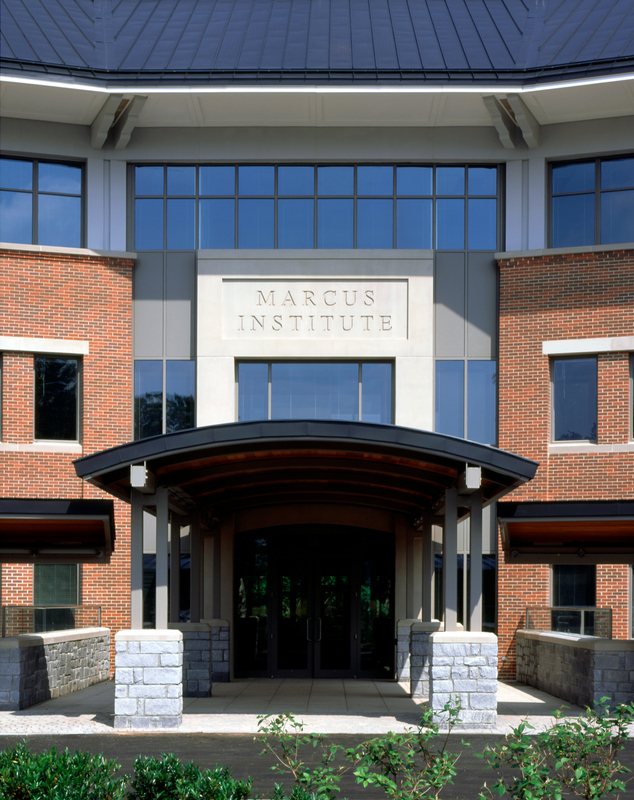 The Marcus Institute is a uniquely specialized institution dedicated to the care of children. 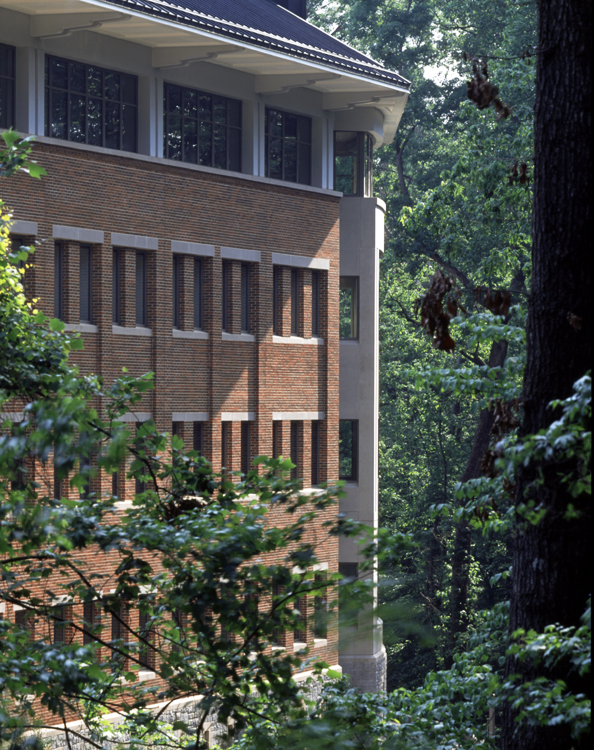 Affiliated with Emory University, The Marcus Institute is an academic institution providing training and research opportunities for advanced degree candidates in Psychology, Social Work and Allied Health. 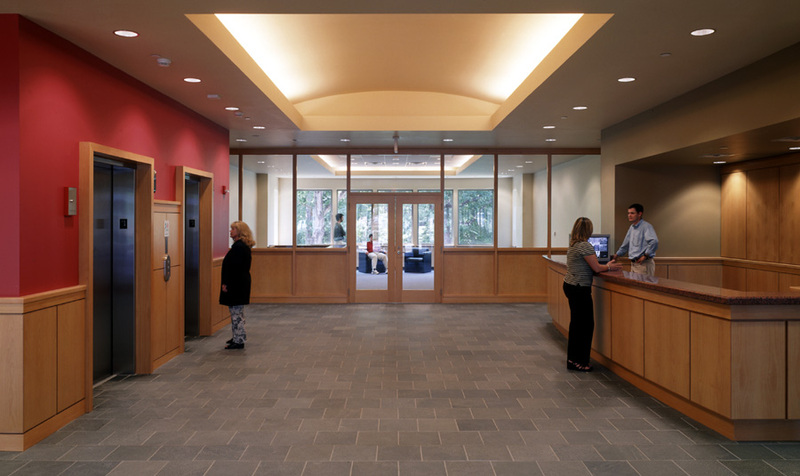 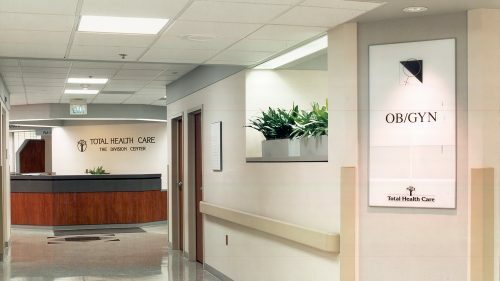 The Phase I building, on the 18-acre campus master planned by JMT Architecture, contains clinical, instructional and office space in four floors above an underground garage. 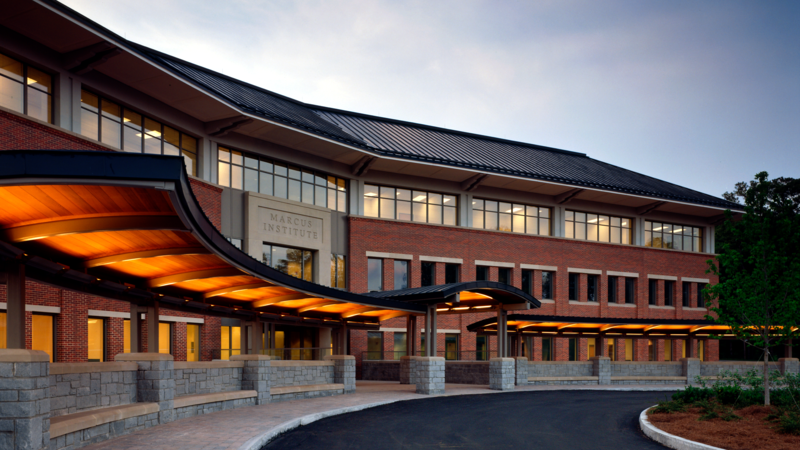 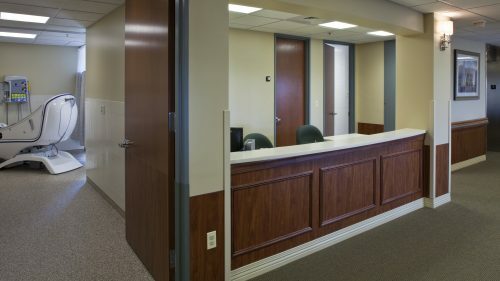 This unique building houses multiple programs under one roof designed for developmental pediatrics, neurobehavorial psychology, psychiatry, occupational therapy, physical therapy, special education, speech language pathology and social work. 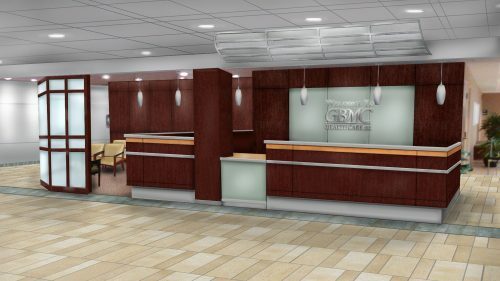 The building is designed for maximum flexibility to accommodate changing program and research demands in diagnosis, testing education, therapy and community outreach.